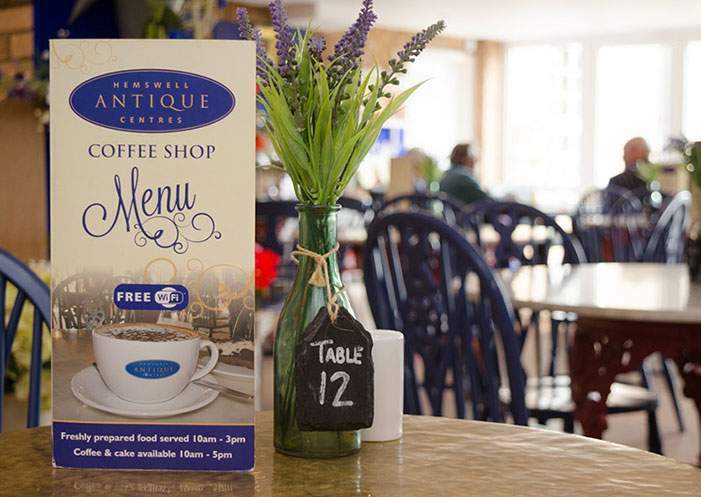 Hemswell Antique Centres is the ideal place for people of all ages to come and relax in our newly refurbished coffee shop. 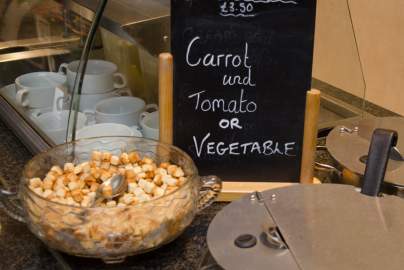 Whether it be a quick caffeine boost or a much needed refuel after looking round our buildings, you will find something to hit the spot. 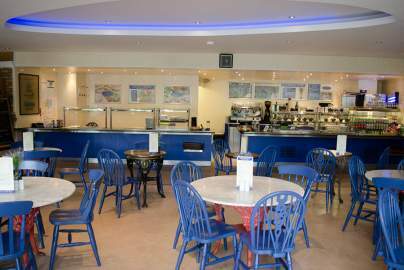 Warm up with a hot chocolate in winter or relax in our outdoor terrace in the summer with a fresh cream tea. Our helpful staff are here to ensure you receive the best customer service whether you are in for breakfast, lunch or a quick coffee with one of our home-made scones. With a huge choice of food and drinks, seasonal specials, home baking and our friendly atmosphere. Our cooks are always happy to help with any special dietary requirements. 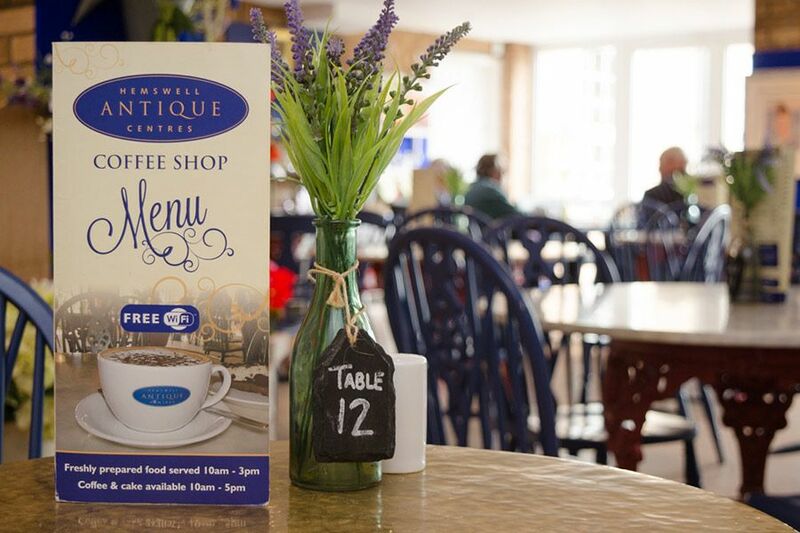 Aside from the food and drinks we offer services such as – free Wi-Fi, wheelchair access to the coffee shop and toilets, baby changing facilities, large outdoor terrace and reward cards for our regular customers. We are open 7 days a week for breakfast, lunch, daily specials and snacks. 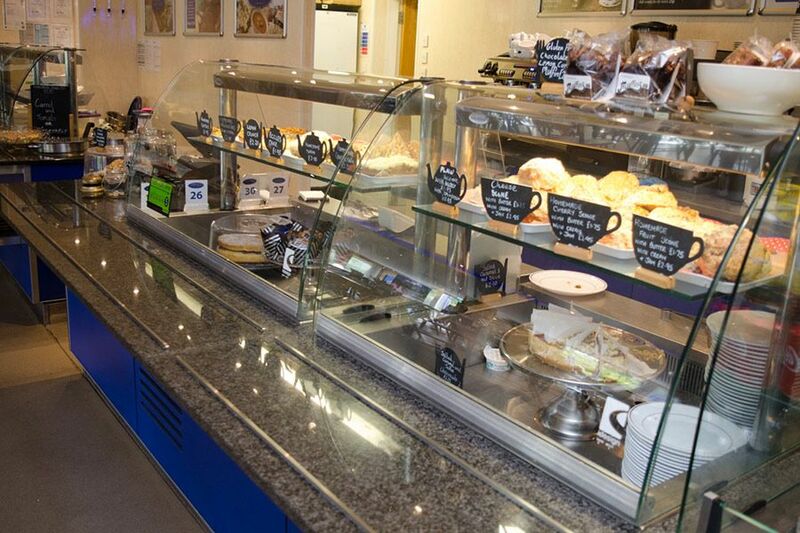 On Sundays we also serve a Sunday carvery 12pm-2.30pm with a choice of 2 meats and homemade Yorkshire puddings.